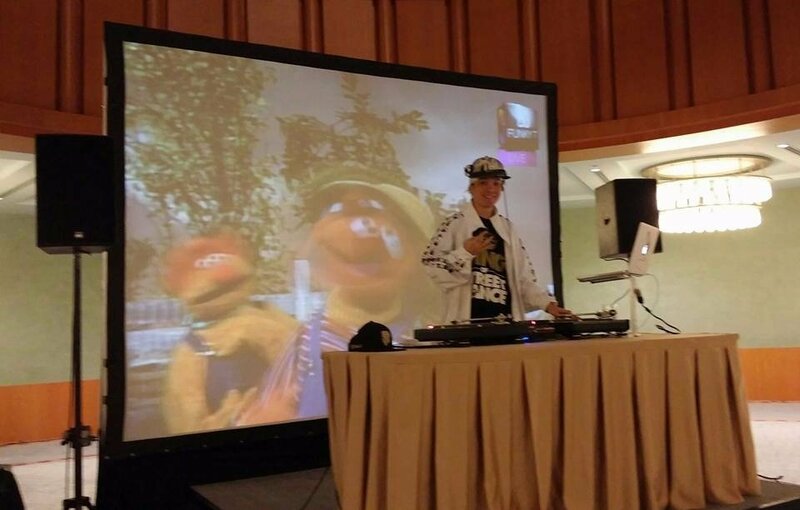 DJ Funky T is Singapore’s first to mix both music & MUSIC VIDEOS. Tailored for both young & old, his MTVs are perfect entertainment for guests. Guests can also post well-wishes & pictures on-screen using his mobile app.